Indie-rock quarter Brass Phantoms are comprised of music students from around the capital and beyond, but they all hail from North Dublin. The lads formed the band in 2014 and they’ve been chugging away since then, releasing the neatly-produced ‘City of Wolves’ just last year, which spawned the well-received single of the same name and garnered some airplay nationally and abroad. On 24 February, they’ll be back with a new track called ‘Waiting Up’. ‘Waiting Up’ builds on the foundation the group established with their debut EP, clearly inspired by the kind of indie-rock which characterised the 2000s, all the while pushing toward a darker sound imbued with some post-rock leanings. The track rattles into life with jagged guitar and a thunderclap of drums, two components which remain prominent throughout the song’s running time. The song is restrained in its form, holding ground with its rhythm section whilst the lead guitar is allowed space to explore. Vocally, ‘Waiting Up’ is reminiscent of the post-rock which the group appear to be striving toward, monotone for large periods before giving way to more chaotic expression in the latter stages. 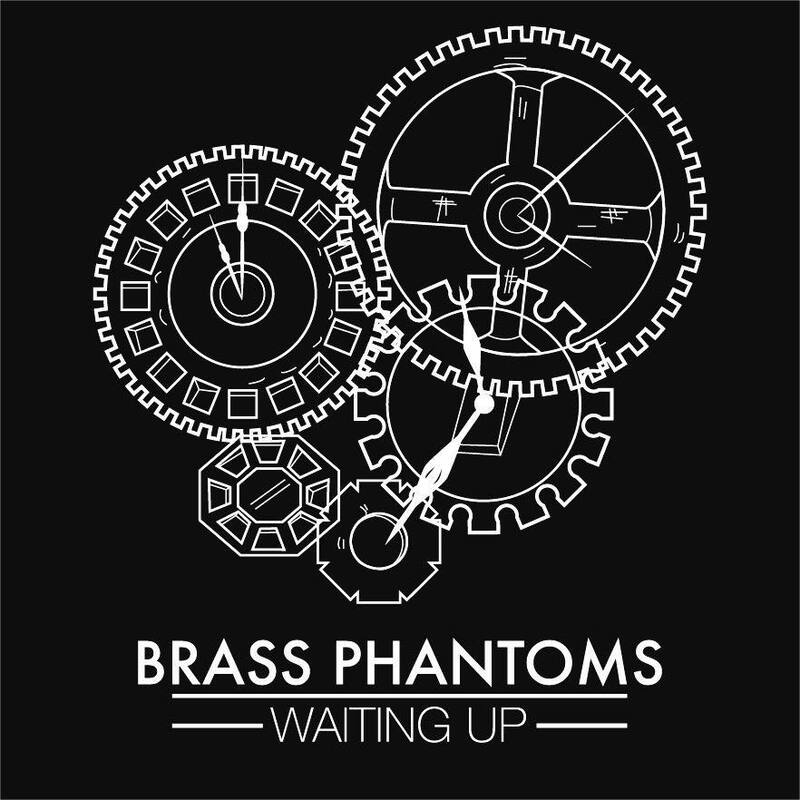 ‘Waiting Up’ is a promising track from Brass Phantoms. The band seem eager to push beyond their indie-rock roots and pursue something with a darker tone, and the new single suggests that this could be a prosperous route for the group. ‘Waiting Up’ will have its official release on 24 February.